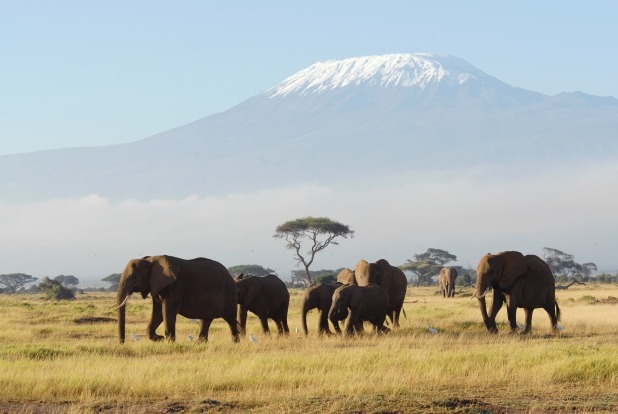 Mt Kilimanjaro, Tanzania: Kili's glaciated summit almost straddles the equator, but much of its popularity comes from the fact that it's a rare non-technical climb, accessible to hikers, for such a high mountain. Mt Everest might be the highest mountain in the world, but when it comes to another mountain statistic - climber numbers - there are peaks that stand far taller. 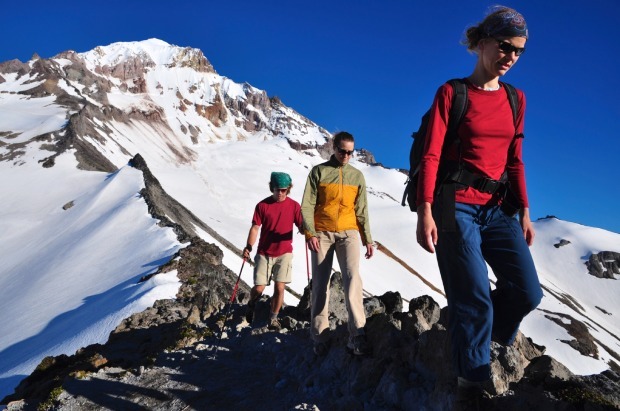 Little more than 4000 people have stood on the highest point on the planet, a number that might be just an average day on some of the following mountain magnets, which are among the most climbed peaks in the world. 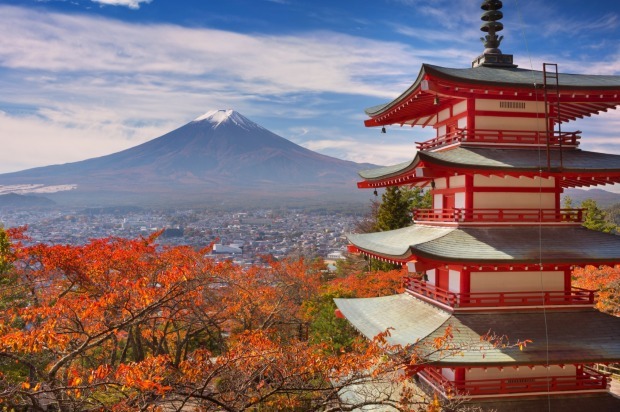 As the perfectly conical backdrop to Tokyo, a city of 13 million people, it's little wonder that Mt Fuji regularly gets spruiked as the most climbed mountain in the world. 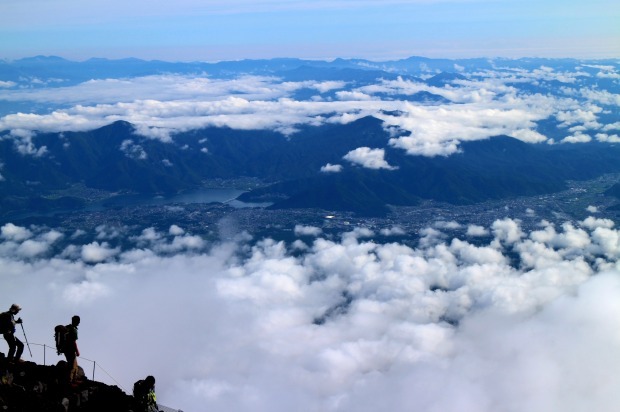 Figures show that around 300,000 people a year climb to the snowy tip of Japan's highest mountain. Consider that the official climbing season only runs for two months - July and August - and you get a sense of how swarm-like it can be. The continuing crowds suggest that not everybody heeds the old Japanese saying that a wise person climbs Fuji once, but only a fool does it twice. 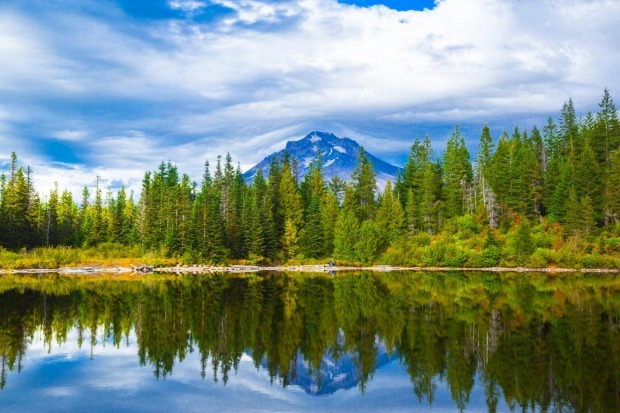 Proximity to population can also explain the popularity of Mt Monadnock, an otherwise unprepossessing mountain that is often touted as the second most climbed mountain on Earth. 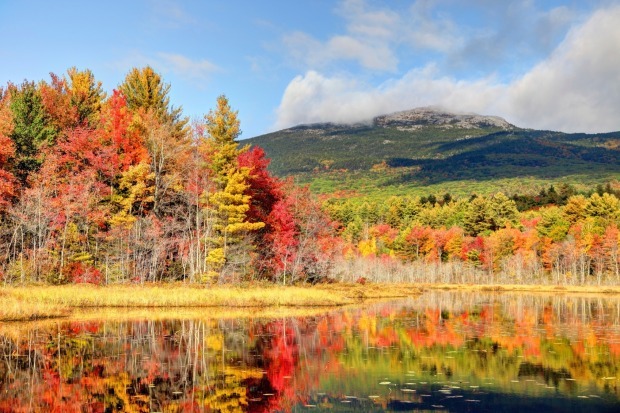 In the US state of New Hampshire, it's just a two-hour drive from Boston and less than five hours from New York. 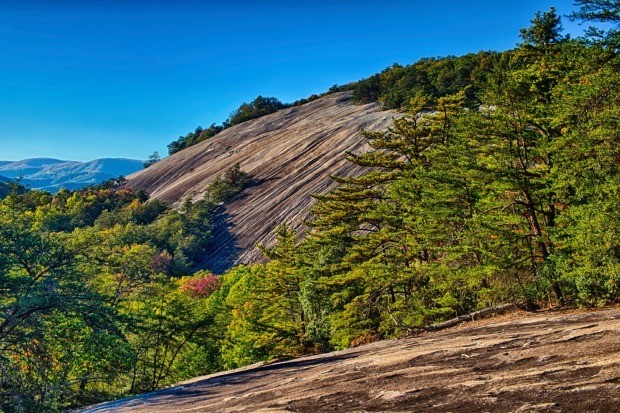 It only rises to 965 metres above sea level, so barely touches the bar as a mountain, but best-guess figures suggest around 125,000 hikers climb Monadnock each year. Trails ascend to the summit from almost every direction - the White Dot and Dublin Trails provide straightforward approaches. 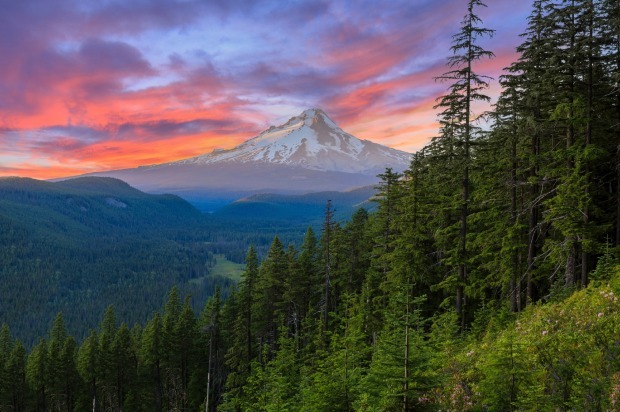 This 3429-metre Oregon volcano also often claims bragging rights as the second most climbed mountain in the world, though the boast is difficult to uphold. 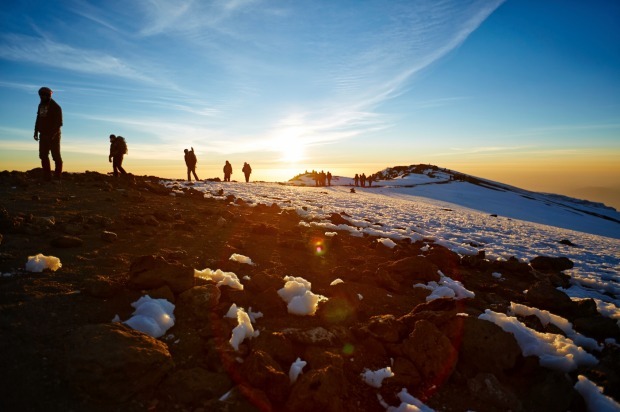 Estimates suggest up to 20,000 people a year stand on its summit, so it's more likely to be true (as some claim) that it's the second most climbed mountain in the world above 3000 metres, or even that it's the second most climbed technical mountain. 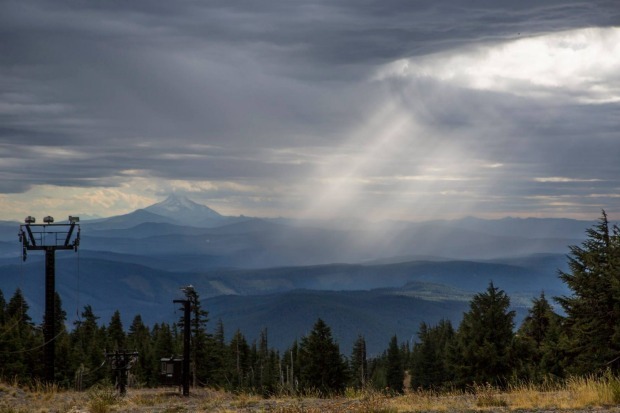 Unlike many of the other peaks in this list, the ascent of Mt Hood typically requires crampons and an ice axe, but its reputation for yielding more easily than similar mountains has made it a drawcard for inexperienced climbers - more than 40 people have died on the mountain since 2000. Turn a mountain into a pilgrimage and they will come. 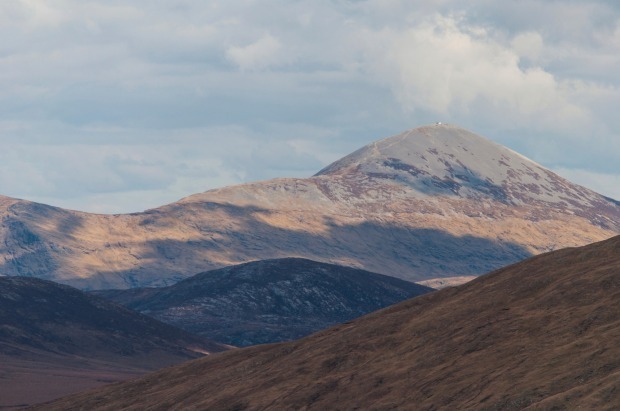 In Ireland's far west, this low-lying peak has earned fame as the spot where St Patrick - he of the banished snakes and the green beer - supposedly spent 40 days and nights fasting and praying. For centuries, pilgrims have come on the last weekend in July, known as Reek Sunday, to commemorate the saint. On that weekend alone, up to 30,000 people ascend the 764-metre peak, sometimes barefoot. 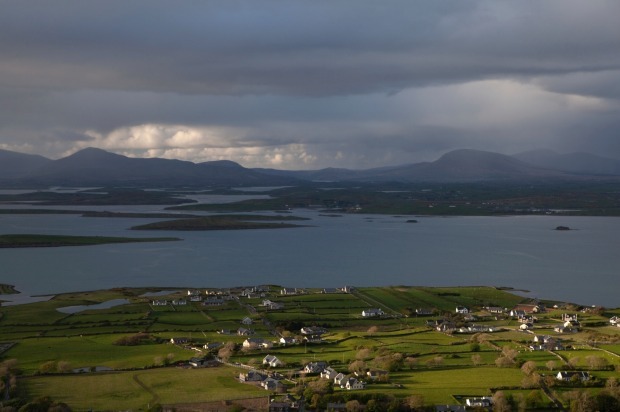 There have been complaints that Croagh Patrick is being loved to death, but that doesn't stop the pilgrims coming. In 2015 Reek Sunday was cancelled due to treacherous weather conditions, but hundreds still made the climb. 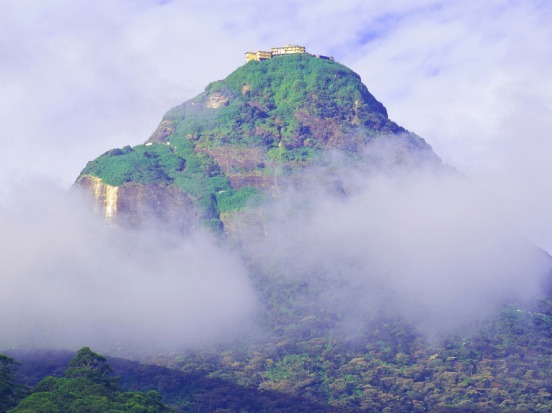 On a January dawn, Adam's Peak has the ability to make Reek Sunday look like a small family picnic. The pilgrimage to this holy mountain with a 'sacred footprint' on the summit has a holy significance to most religious stripes: Buddhists hold it to be Buddha's footprint; Muslims and Christians claim it as the spot where Adam first stepped on Earth; and Hindus suggest the print belongs to Shiva. The pilgrimage season on the conical mountain runs from around December to May, and there's an almost constant stream of pilgrims throughout this time. To do it right you should climb through the night to be on the summit for dawn - the route is lit. 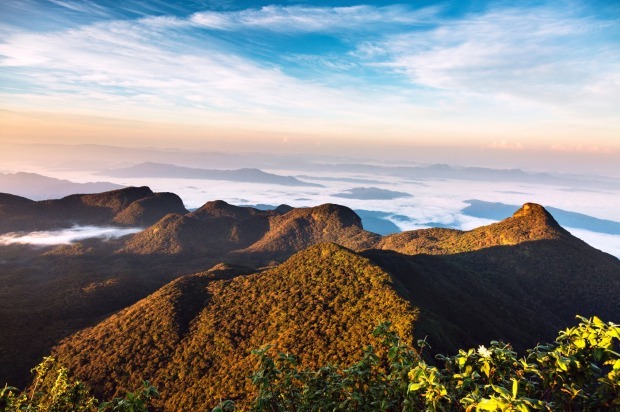 If there's any one peak that might genuinely take the title as the most climbed on the planet, it's probably this Chinese peak near the Shandong city of Tai'an. 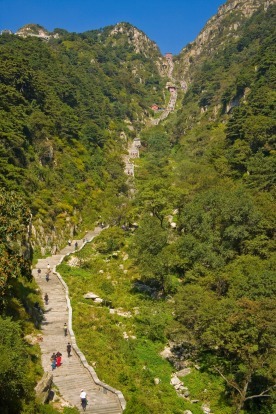 Mt Tai is the most famous and revered of China's holy Taoist mountains, with some estimates suggesting that up to two million people ascend to its 1545-metre summit every year. 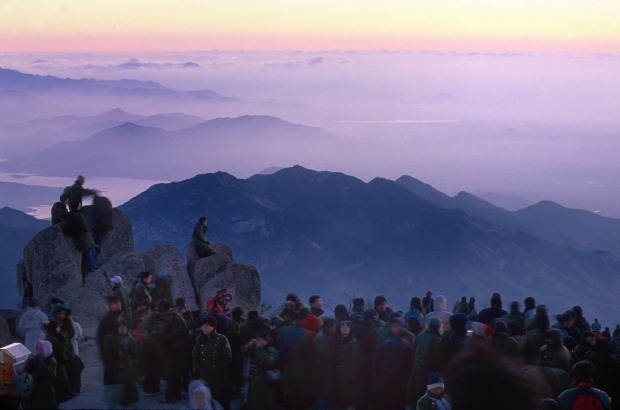 Its lure isn't just the famed sunrises - in ancient times it was believed the sun began its daily journey here - it's also the dictum that if you climb Mt Tai you'll live to be 100. Part of an imperial cult for hundreds of years, there's a collection of temples around the summit. 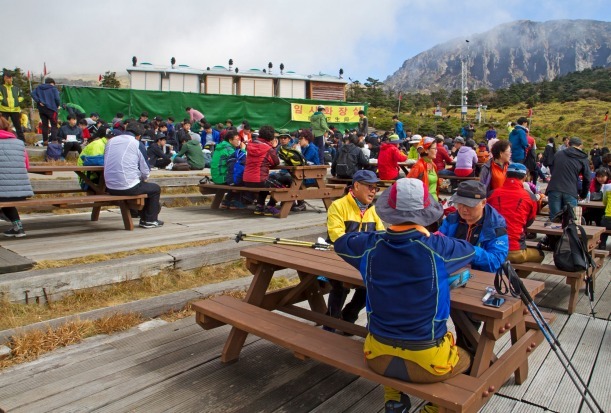 Two things suggest the possibility of South Korea's highest mountain being among the busiest peaks in the world. 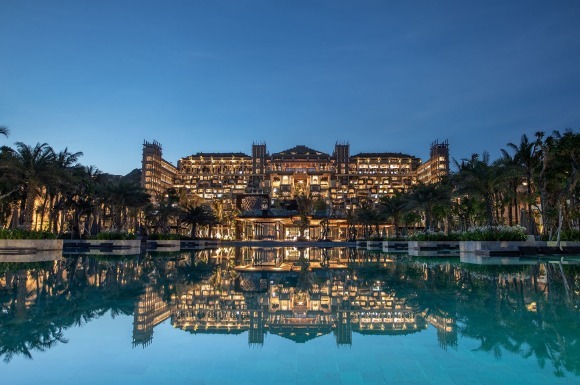 First, the flight from Seoul to Jeju Island, where Hallasan is the unavoidable centrepiece, is among the three busiest air-traffic routes in the world. 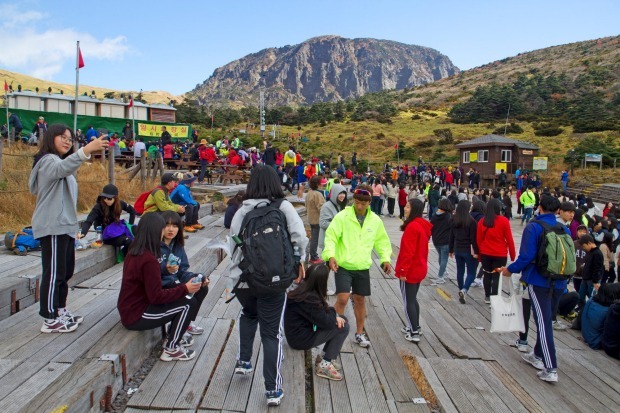 Second, the massive crowds that seem to gather perpetually on the wooden decks at its summit. 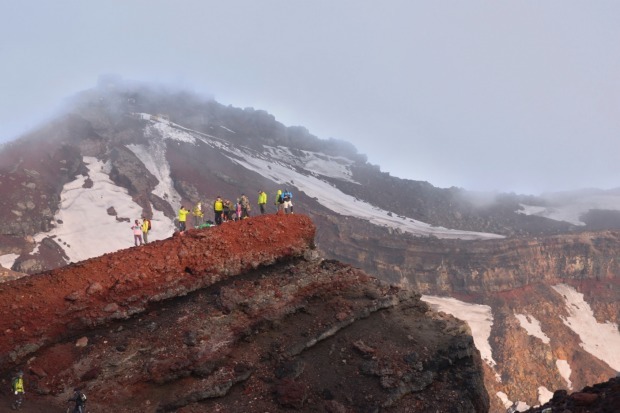 The 1950-metre mountain is a dormant volcano, with a lava plug that still stands tall as the rocky summit. 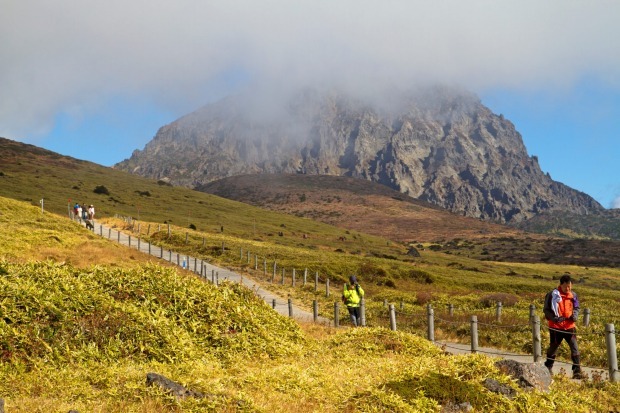 Seven hiking trails ascend its slopes, though only two (Seongpanak and Gwaneumsa) reach the summit. 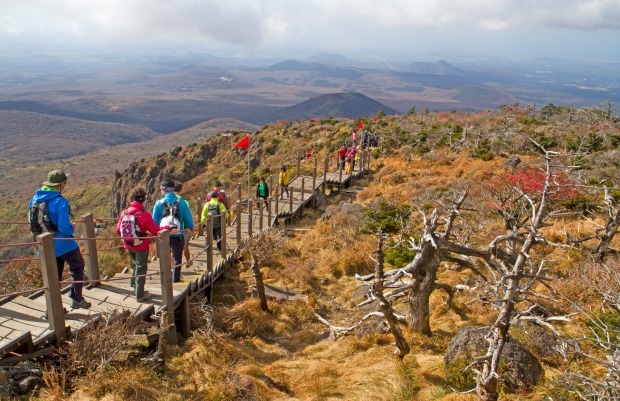 This being Korea, the trails can be as much catwalks as boardwalks. 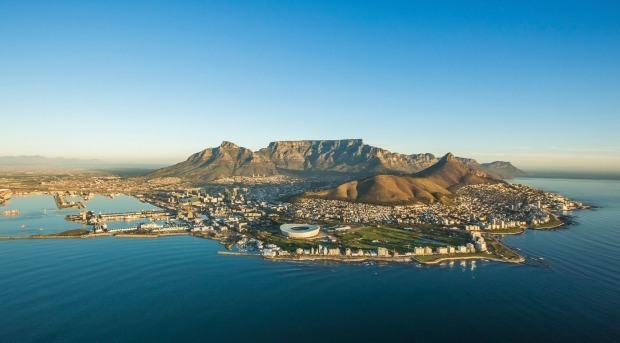 The figures on Table Mountain's 'ascents' are pumped up massively by the fact that a cable car [WEBLINK: tablemountain.net] glides all the way to the summit from Cape Town. Operating since 1929, the cable car now carries more than 800,000 people to the famously flat mountaintop each year, but those who prefer their mountains to play a bit more hard-to-get can always hike to the summit. 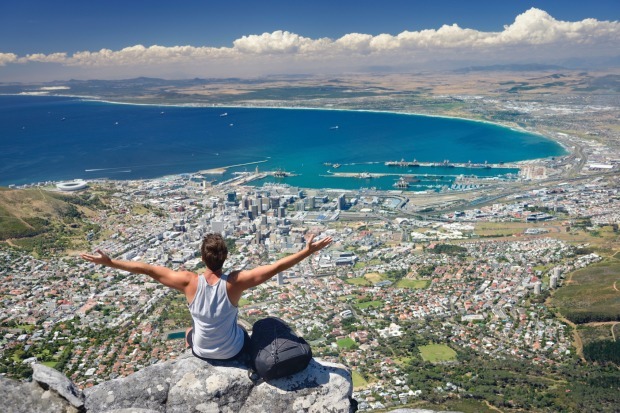 There are plenty of walking trails, with the Platteklip Gorge route, cutting steeply through a gorge eroded into the mountain face, being the most popular and direct. It should take about two hours to hike to the top, or about five minutes in the cable car. Ben Nevis may be the highest mountain in the UK, but Mt Snowdon, the highest peak in Wales, sees far more pairs of boots. Around 125,000 people climb Ben Nevis in a year, but almost three times that number ascend Snowdon. 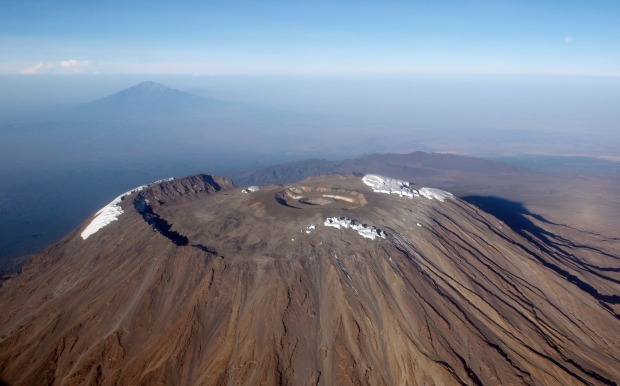 The 1085-metre mountain has a storied history, being the training ground for the 1953 British Mount Everest expedition. 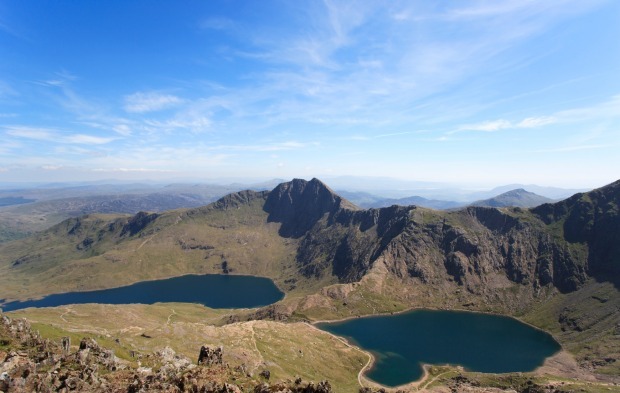 There are at least six paths to the summit of the rugged mountain, or you can simply buy a train ticket and ride to the cafe-covered summit on the Snowdon Mountain Railway snowdonrailway.co.uk.